Click on ARROW or Association for full description. 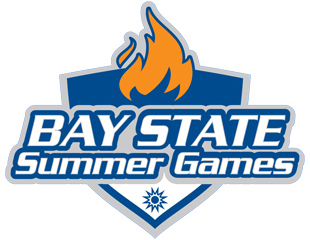 The Massachusetts Amateur Sports Foundation is a 501(c)(3) non-profit organization that was established in 1982 to host the first sanctioned State Games of the Commonwealth. MASF operates with the mission of promoting personal development, education, physical fitness, teamwork, and sportsmanship to Massachusetts citizens of all ages and abilities. With more than 65,000 people from 300 cities and towns directly participating in its programs each year, the Foundation is an integral part of the lives of citizens across Massachusetts. The Franklin County Baseball Association is dedicated to providing teens with a place to play baseball during the summer and fall seasons. 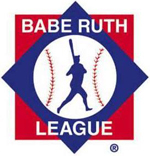 The association organizes a local Babe Ruth League as well as sponsors Babe Ruth Tournament teams and Connie Mack and Mickey Mantle teams. 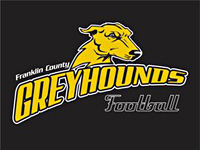 Franklin County Greyhounds’ are a Semi-Pro Football Team in the New England Football League. Their goal is to provide people with a healthy alternative to a growing drug and crime problem within the Franklin County region of Massachusetts. 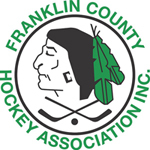 The Franklin County Greyhounds have already seen significant positive changes in the participating members and families within the community. Their unincorporated association plans to continue to increase this positive change by inspiring youth and other people to live a healthier life style. WMass' home for Men's touch football. Sunday mornings bring the area's most competitive touch football in the Valley. Season runs from August to November. The Greenfield Girls Softball Association is an independent youth softball league open to girls throughout the area. ** must turn 7 years old prior to August 1st. 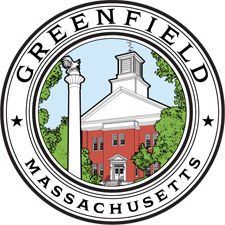 The Greenfield Tennis Association is a group of individuals committed to the sport of tennis and the upkeep and maintenance of Greenfield’s Clay Courts. In an effort to continue to grow the program, Greenfield Youth Football Association (GYFA) will now be known as the Franklin County Youth Football Association (FCYFA) and continue to welcome players from all over Franklin County. 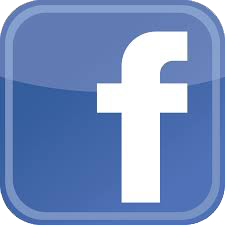 Find out the latest news from Franklin County Youth Football Association (FCYFA). 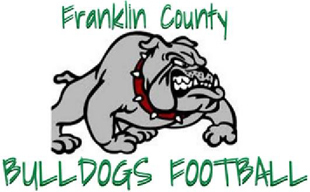 The mission of the Franklin County Youth Football Association (FCYFA) is to provide an organized football program that fosters the players’ appreciation of the game in a competitive team environment. Players develop mental and physical abilities through a commitment to daily structured practices. The FCYFA philosophy stresses physical fitness, fair play and sportsmanship. Indoor Action Sports Development Center is committed to providing a positive difference to all athletes regardless of ability, age, race or gender The programs we offer are comprehensive, high quality, sport specific opportunities in a fun, clean and safe environment. We encourage all athletes to remain active in order to maintain a healthy lifestyle with healthy choices. Founded in 1972 by Charlotte Lettis and Tom Derderian, Sugarloaf is open to runners of all ages and abilities. 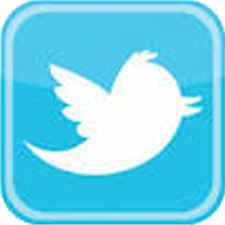 SMAC is a member of USA Track & Field, the premier national governing body of running in the United States. The Mission of the Greenfield YMCA is to provide opportunities for their members to develop character and leadership, to grow in mind, body and spirit through program participation and service, and to improve the quality of life in Franklin County. People interested in recreational and competitive running and athletics are invited to join the Western Massachusetts Athletic Club based in the Berkshire County area. The Club was organized in 1979 when a group of competitive runners came together to form a club capable of fulfilling any runner's needs. We are active in trail running, snowshoeing, road racing, mountain running, bicycling, and whatever may interest our members. The Club's purpose is to promote sports activities for enjoyment as well as for competition. All are welcome to join.